New James Blake music – Stream the new EP 200 Press on Spotify. James Blake is preparing to release a much anticipated album in 2015, but wisely James always seems to string fans along with new releases. This week James Blake released his new EP 200 Press. 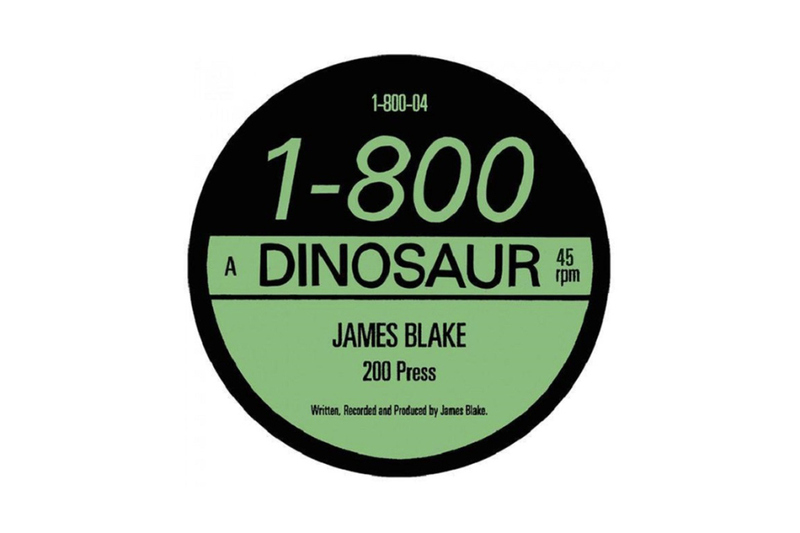 The double 7″ single was digitally on December 9th via Blake’s label, 1-800-Dinosaur. Stream the 16 minute EP on Spotify.